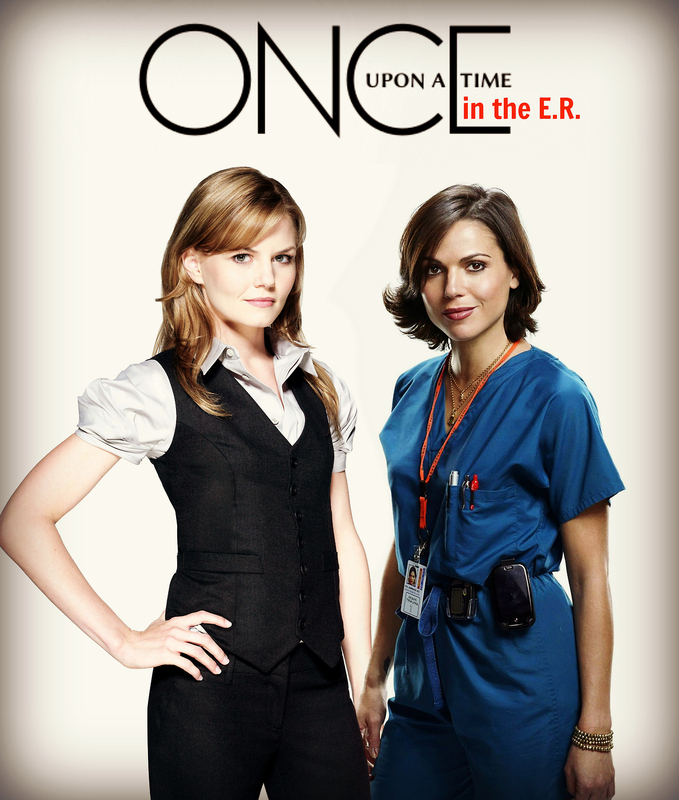 백조 퀸 meets ER. . HD Wallpaper and background images in the 레지나와 엠마 club tagged: once upon a time jennifer morrison emma swan allison cameron lana parrilla regina mills eva zambrano. This 레지나와 엠마 fan art contains 잘 입고 사람, 정장, 바지 정장, 잘 차려 입은 사람, 양복, and pantsuit. There might also be 초상화, 얼굴, 근접 촬영, 얼굴 만, 세로, and 헤드샷.